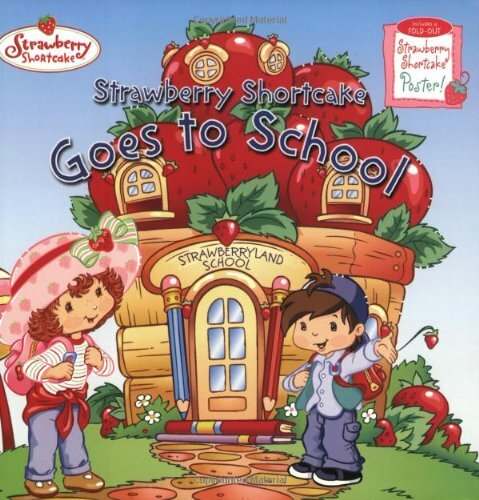 It's the first day of school, and Strawberry Shortcake is so excited! She puts on her favorite outfit, packs her backpack, and heads off to the Strawberryland School. Once there, Strawberry discovers that she has left something very important at home-her lunchbox! What will she do? Strawberry and her friends learn a valuable lesson about sharing.